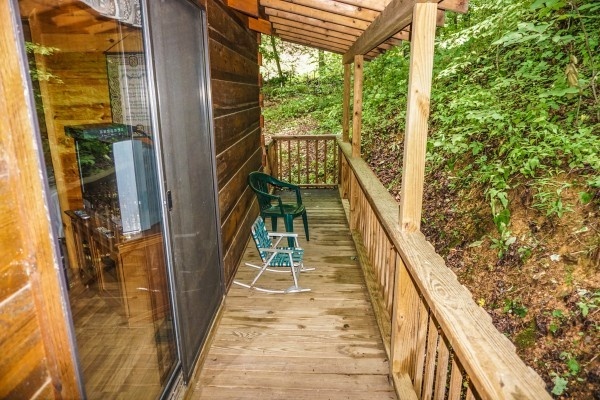 Looking for a "COZY CABIN" in the Great Smoky Mountains, look no further. 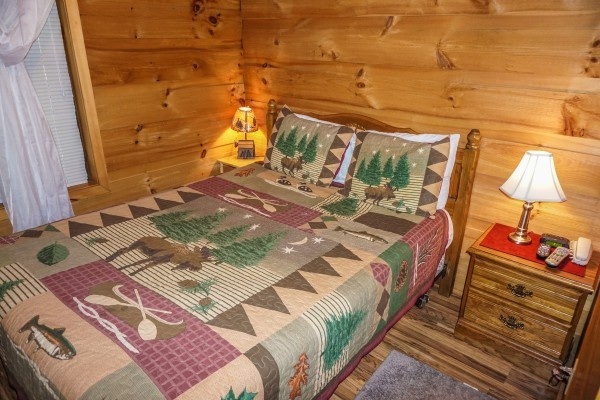 The Cozy Cabin is just as the name suggests, COZY, COZY, COZY. 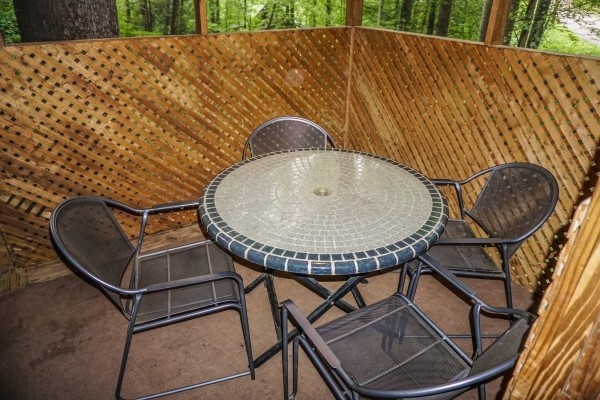 Set-up with all the amenities you are looking for; fully equipped kitchen, TV, VCR, washer and dryer, hot tub on a screened-in private porch and much more. 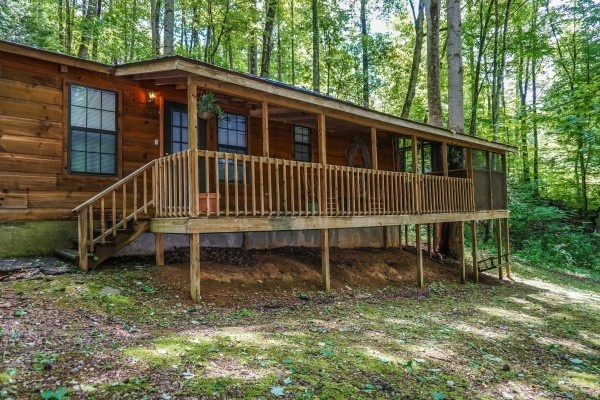 This wonderful two bedroom, one bath park cabin is a perfect place for a family getaway, a romantic weekend with or without the kids, a great honeymoon getaway or just a relaxing visit to the Smokies. 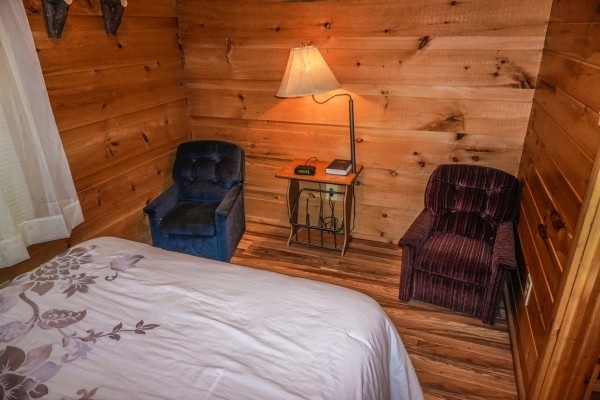 Don't miss your opportunity to book this COZY park cabin. We loved it. Can&#39;t wait to come back. 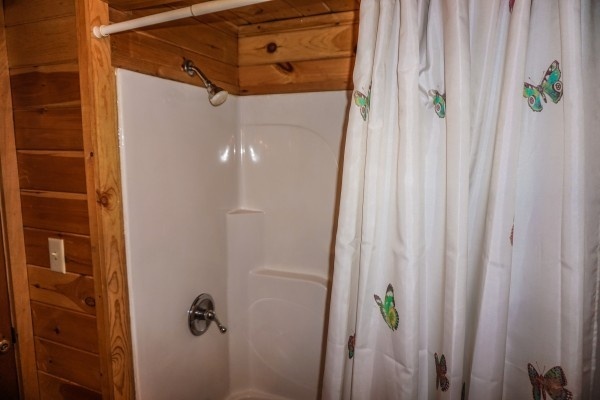 This was our first time in a cabin . It was an amazing experience! Was perfect place and location. Everything was what we expected. Thanks again for a wonderful place for us to vacation. We will be coming back every year and using you as well. We had a wonderful time. 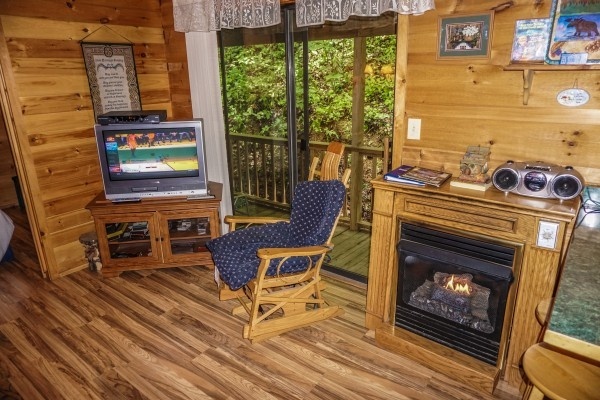 We would definitely stay there again. We will and be sure to recommend it to others. Thank you guys so much. 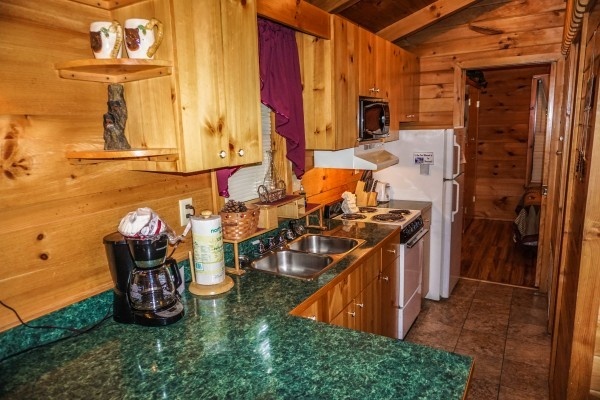 This was our first time renting a cabin from anyone. 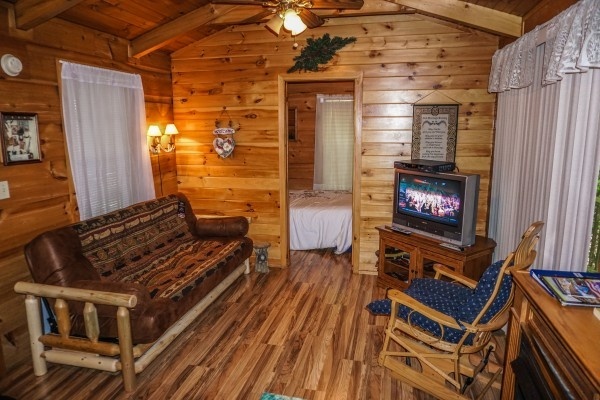 This cabin was awesome. Perfect for the 2 of us. I will definitely recommend you to other campers. We will be back!! The stay was wonderful. 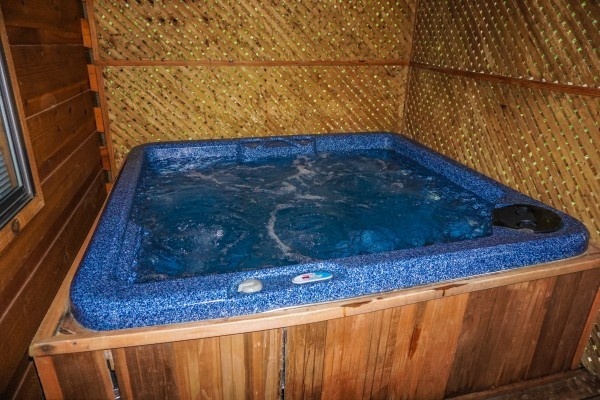 Hot tube was in the perfect spot. 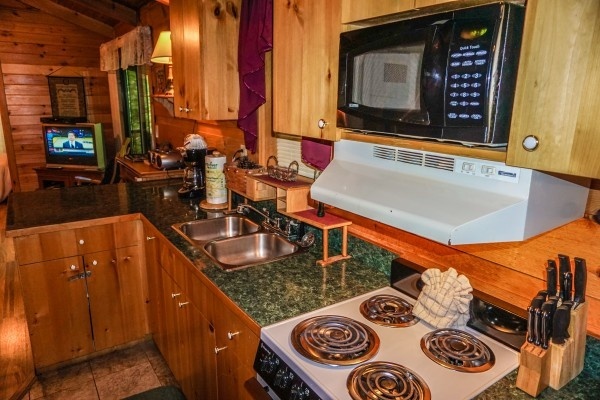 The food delivery, speed and Internet access made the cabin worth it alone. 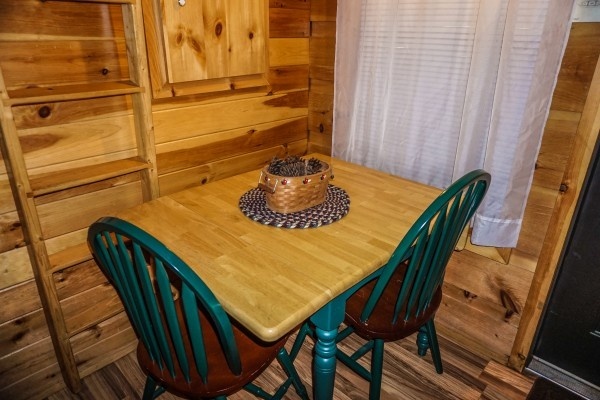 I was very pleased with the location and size of the cabin for the price. Will be coming back very soon. 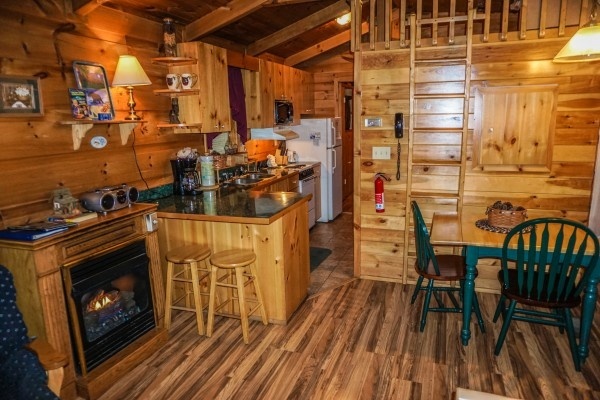 This is a very quaint cozy cabin. 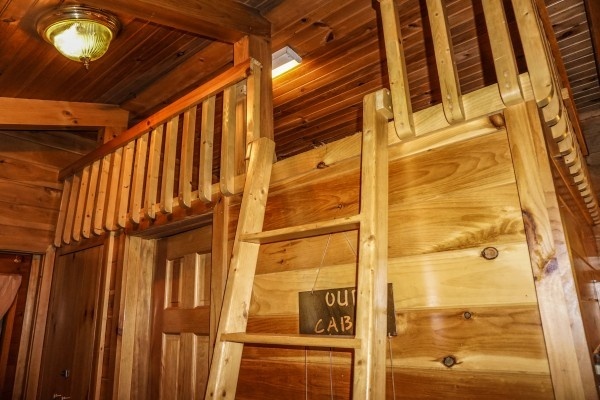 We loved everything about it and would highly recommend this cabin to everyone. This is the second time we used American patriot getaways. 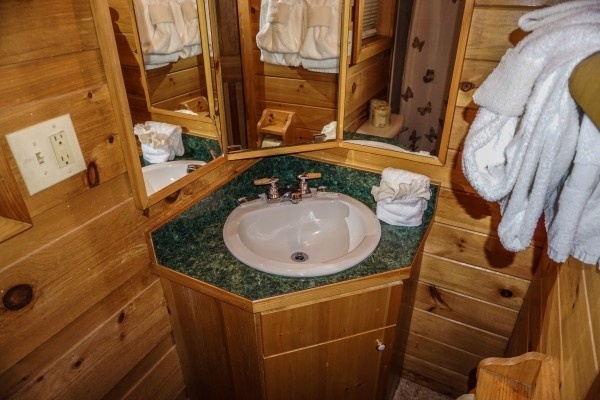 Only thing I could say is whomever used cabin before us had cigarette butts in grass which were not very appealing to the eye. 5stara though! 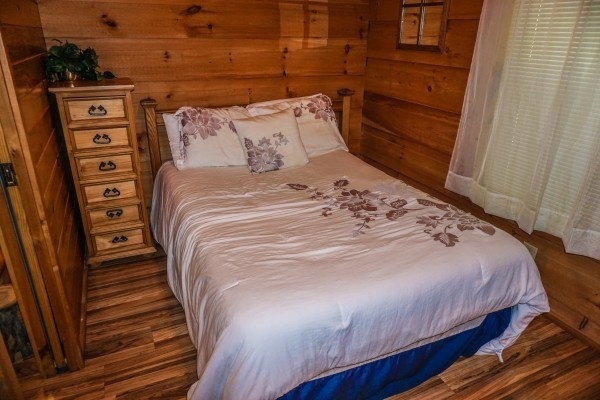 We had such an amazing experience at the cabin, we can not wait until we have time to visit again. Thank you for making my first trip to the Smokies so amazing! This was a very special event for myself, my daughter, sister and my 79 year old mom. 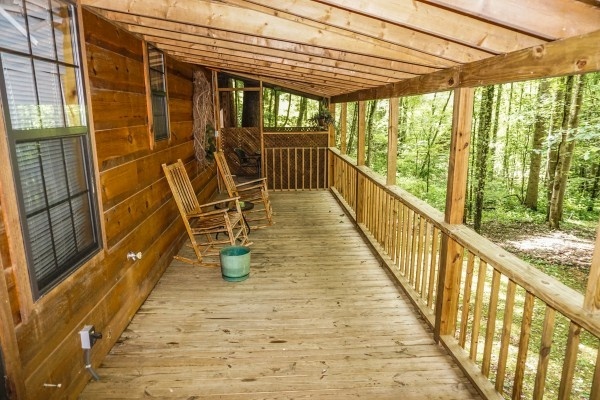 We used to take trips together a lot, but over the years we all moved to different parts of the U.S. We all met in Gatlinburg. 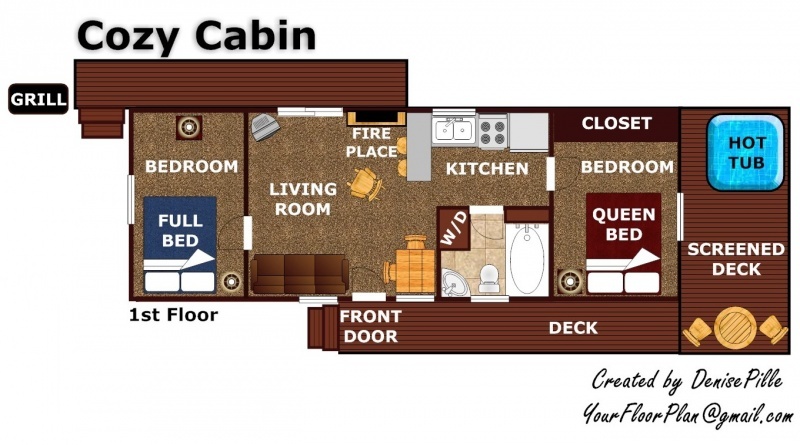 I had told this bit of information to yourstaff and they assisted me in finding the perfect cabin for all of us to meet. It was wonderful! The directions and the the location were perfect. 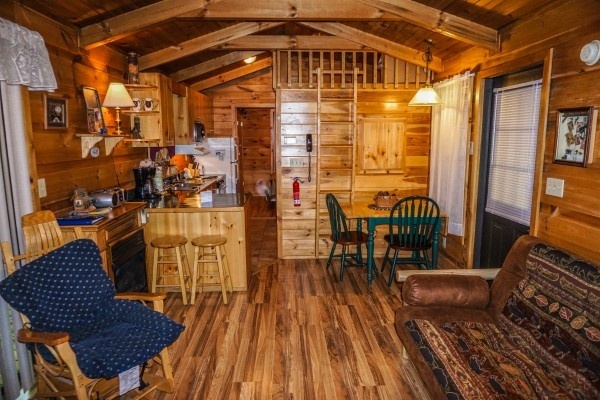 No one got lost and we were so HAPPY with the Cabin. We laughed and enjoyed the entire time and plan to do this again next year. Thank you Patriot Getaways for your hospitality. God Bless! 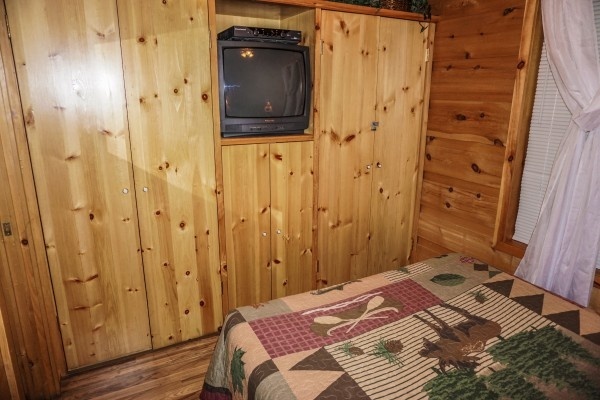 It was a very quite place to stay. We really enjoyed and hope to visit again.